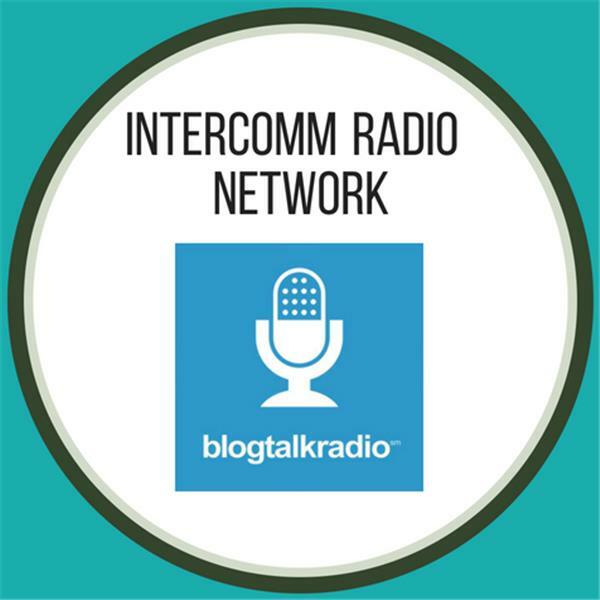 Intercomm Radio Network (The Paige Roberts Show) is an Athens, GA based podcast (talk show) that is heard on most weeknights at 8:00pm eastern time on blog talk radio. The Paige Roberts Show provides live talk interview to artists, singer songwriters, instrumentalists, authors, and yes even podcasters it is wherever you have a craft .We like to help promote your music, your podcasts, your shows you name it we do it! We are having a busy 2019 thus far and we are going strong and growing. Check out our facebook page @the paige roberts show and @intercomm radio network and come tune in or call in on specified show times at 646-668-8941! Everyone is welcome! I work hard and enjoy every second of my success! -djk As a performer, I can tell you that there is no greater feeling than watching people sing along with you at your shows and this happens about 230 times a year for me. Yes, I play that much! They say hard work pays off and I am surely seeing it. I have played many venues with artists such as Brad Paisley, Rascal Flatts, Gary Allan, Big & Rich, Joe Nichols, Travis Tritt, Randy Travis, .38 Special, Terri Clark, Lorrie Morgan, Ronnie Milsap, Josh Turner, Charlie Daniels, Pam Tillis and more. 7 of my tunes have hit radio with my most recent songs being indie chart hits; Kiss Me Somethin' Good & Tequila is Gonna Kill Me Someday. At The 2017 Josie Music Awards, I won Modern Country Male Rising Star of the Year. As a writer, I have won numerous awards from The Billboard Song Contest, The Great American Songwriting Contest, The International Songwriting Contest and I have been a One to Watch writer multiple times with NSAI. Recently I was selected as Richmond's Best Musician in 2018 by Style Weekly. My 1st CD Kiss Me Somethin' Good and 2nd CD Tequila is Gonna Kill Me Someday both have sold over 5,000 copies and are available to listen and purchase on Pandora, Spotify, iTunes and Apple Music Danny Kensey is a member of: Rad Records Nashville, CMA (Country Music Association), TCMA (Texas Country Music Association) & EACM (European Academy of Country Music) Artist. Also, I'm a member of ASCAP, NSAI & Treefrog Music Publishing.